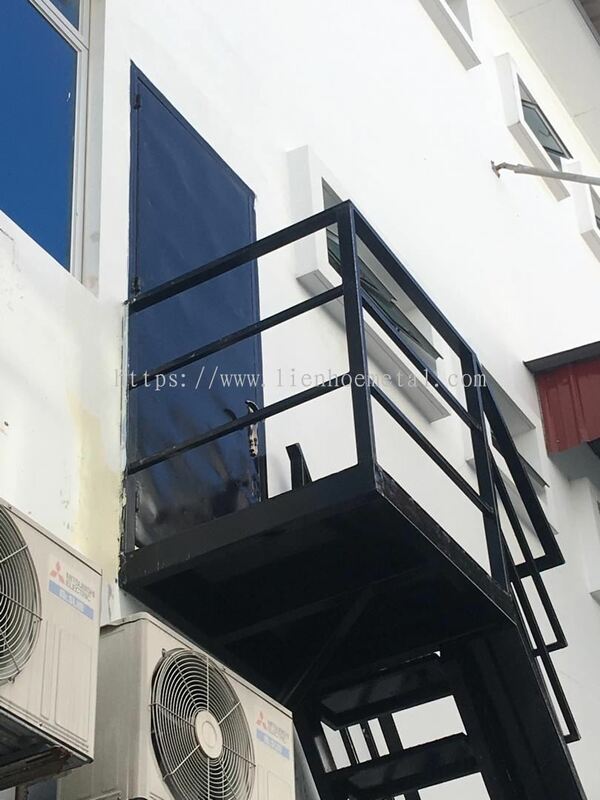 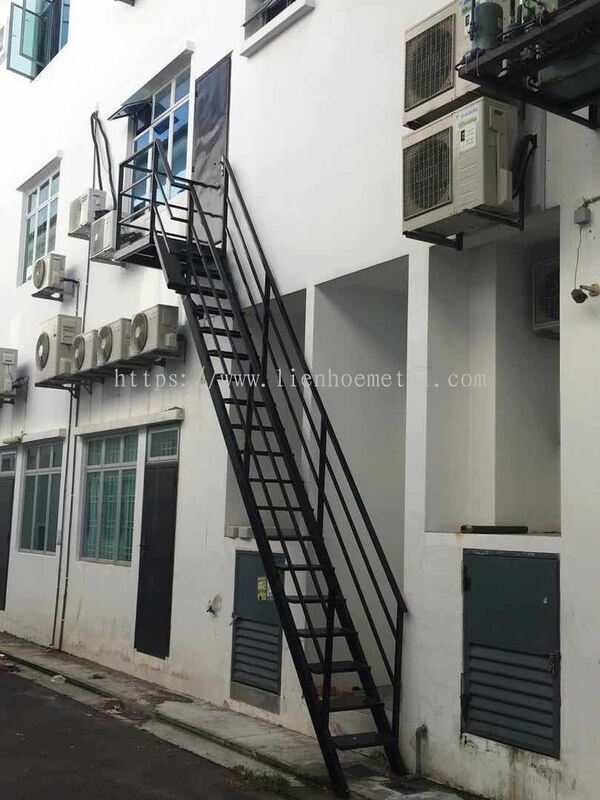 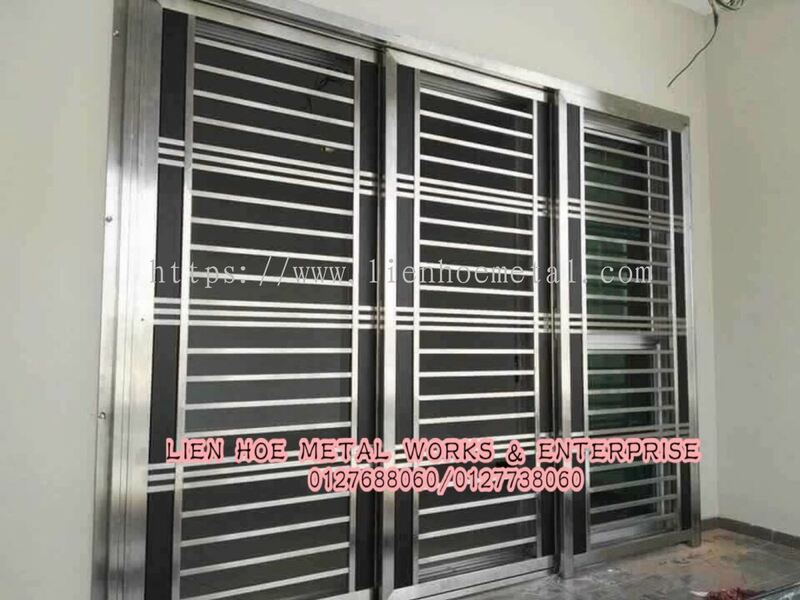 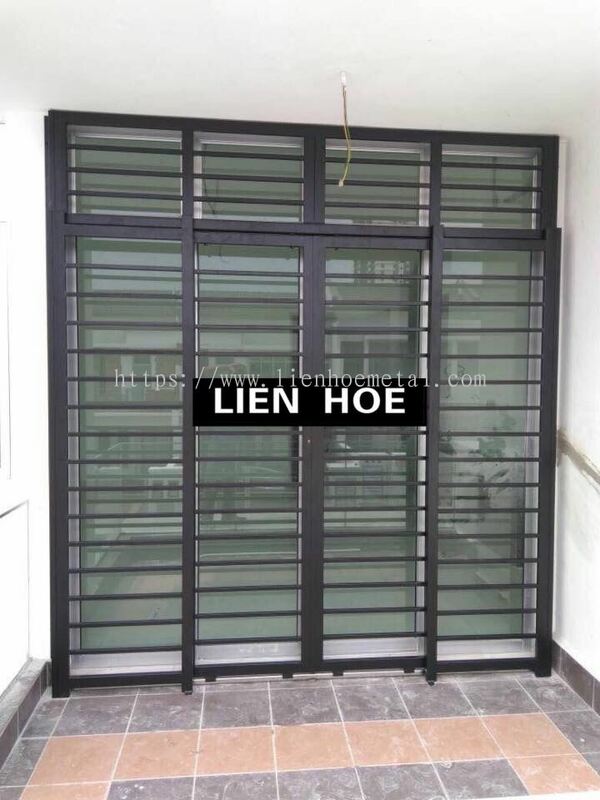 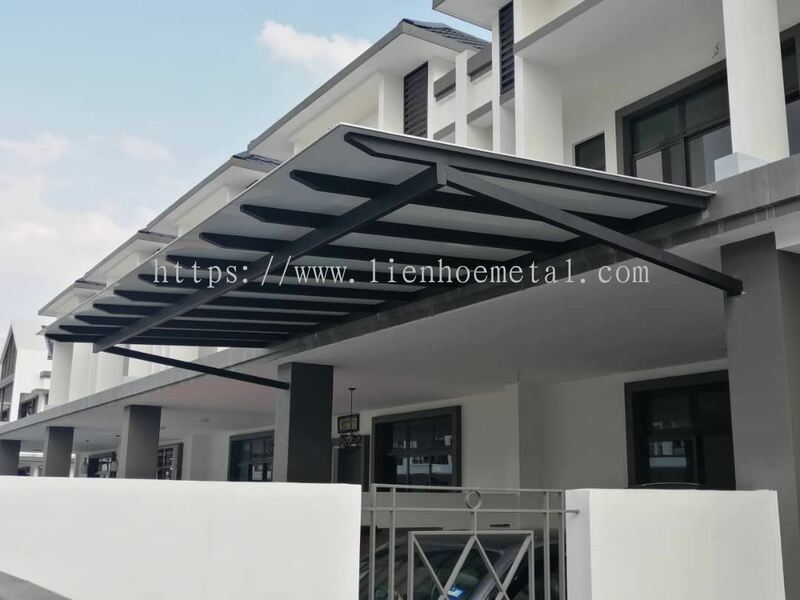 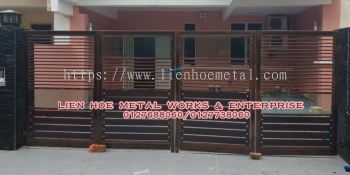 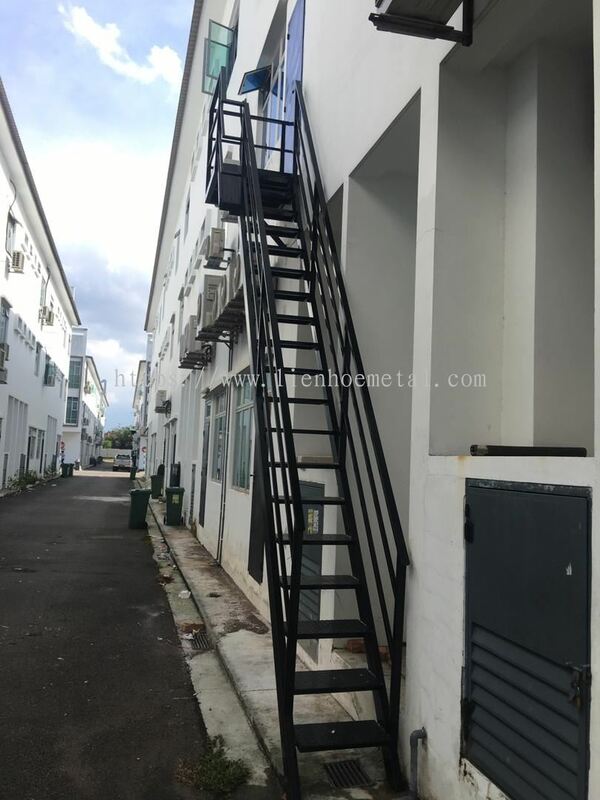 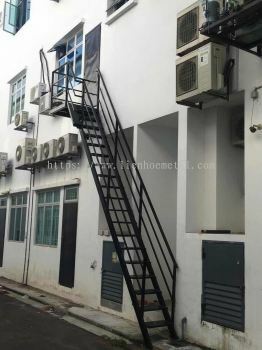 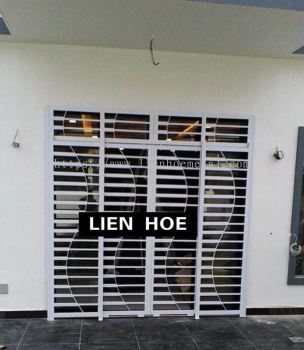 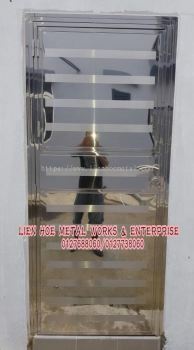 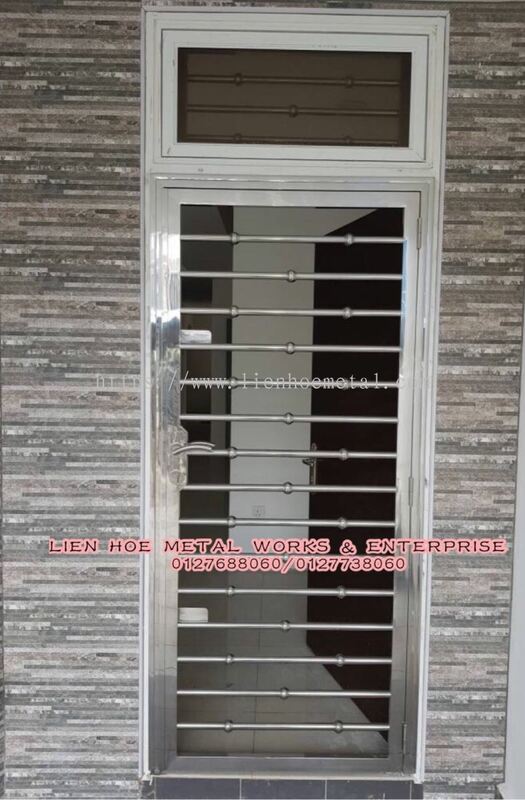 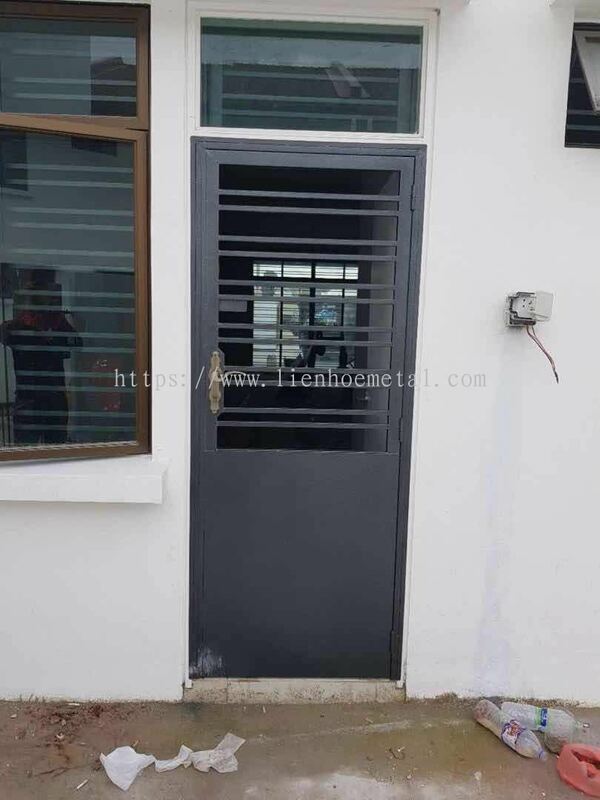 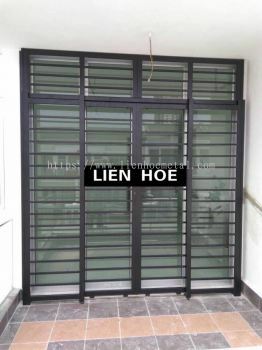 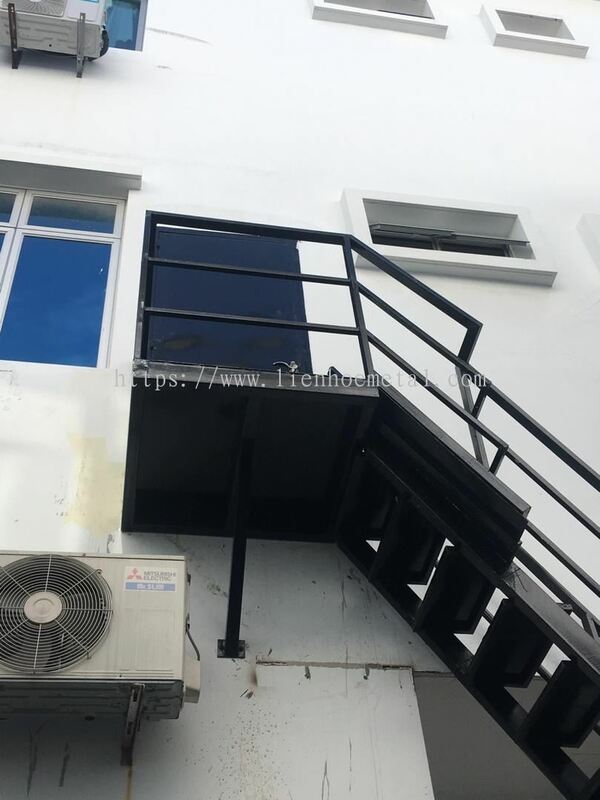 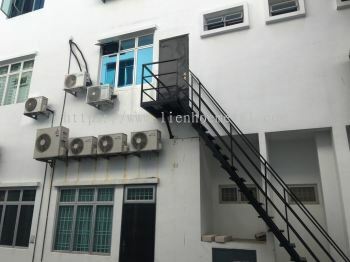 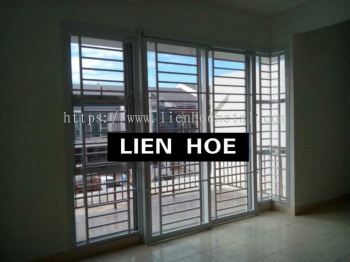 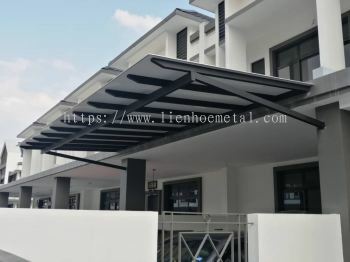 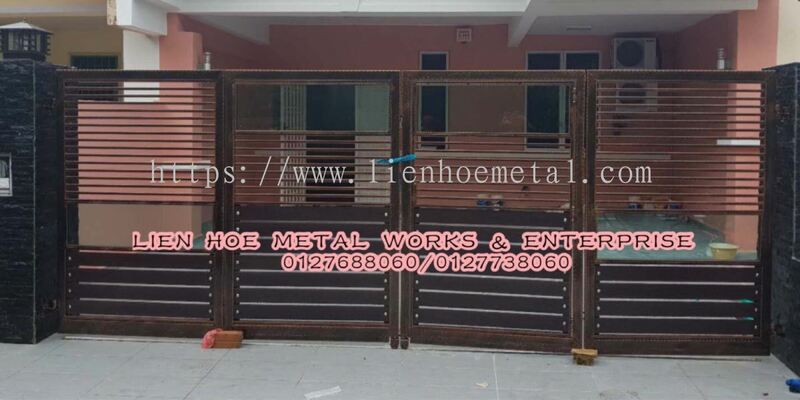 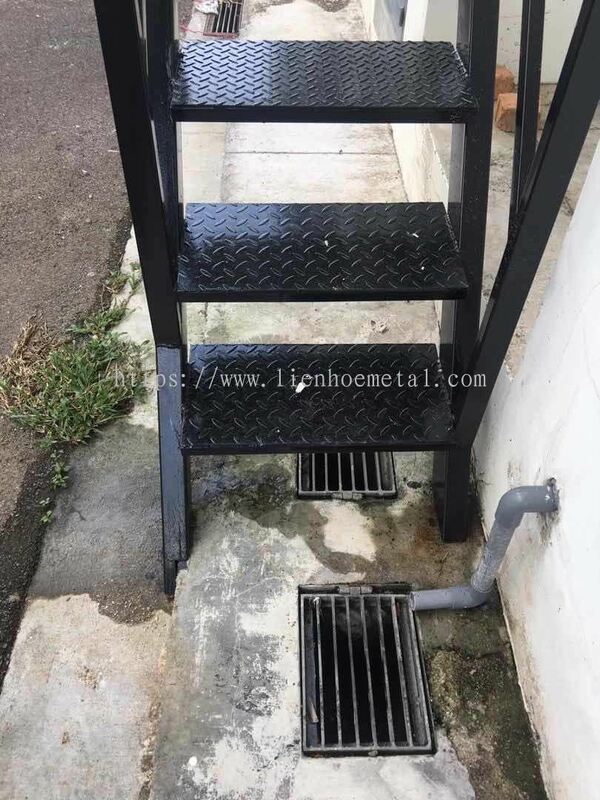 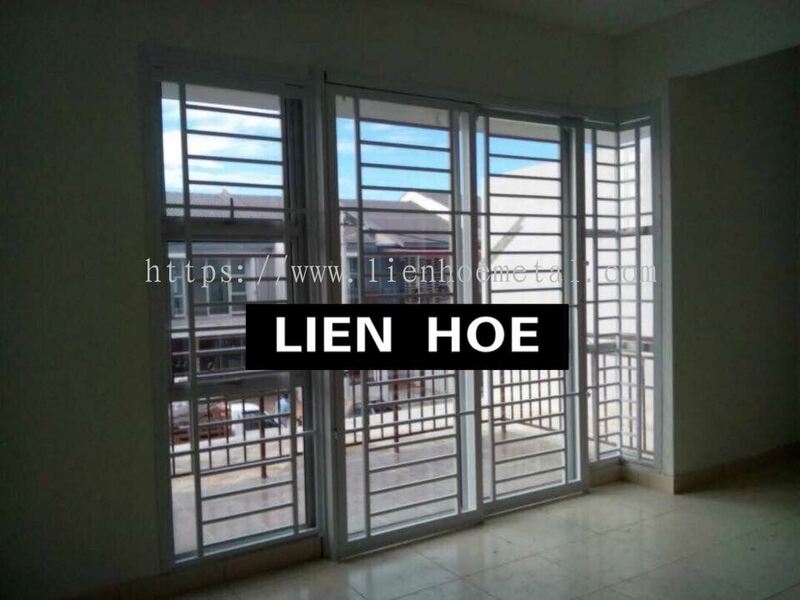 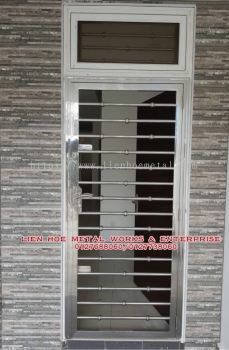 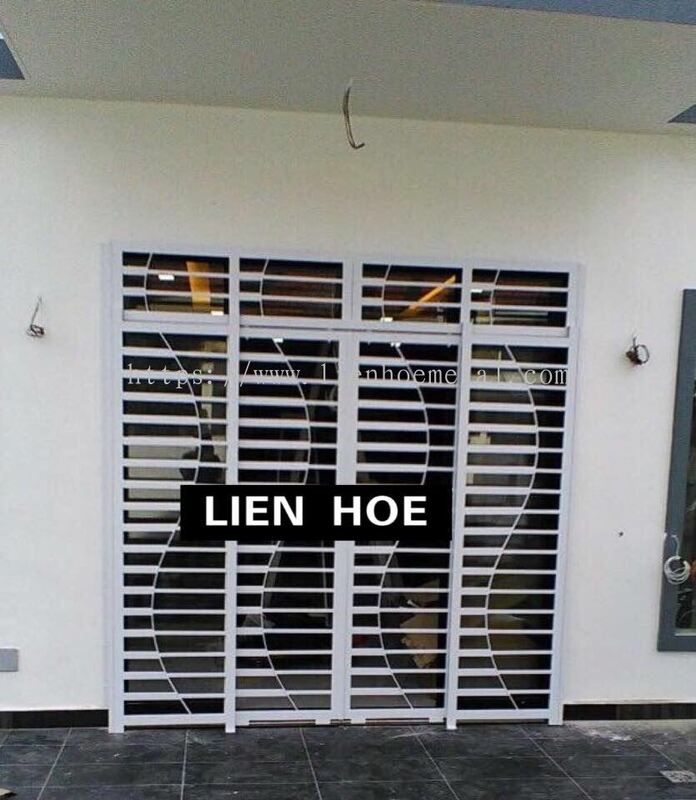 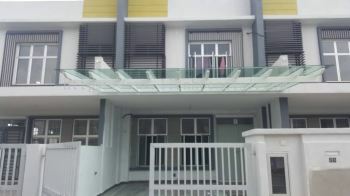 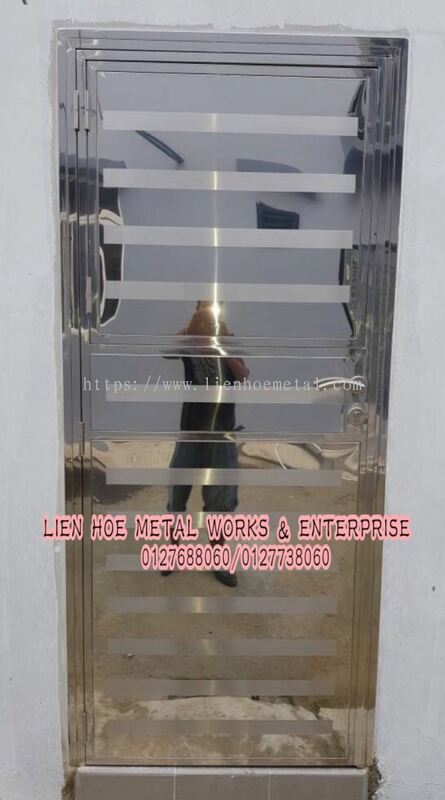 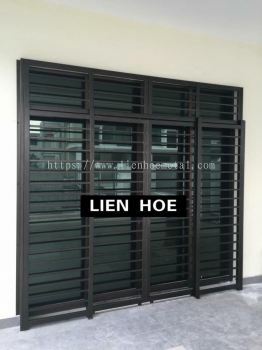 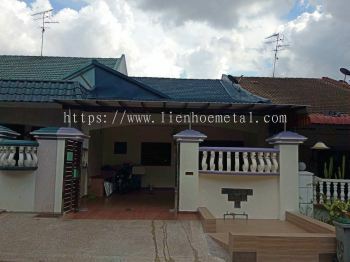 LH Metal Works & Enterprise - We specializes in all kinds of iron grilles, wrought iron, powder coatings, awnings, steel works and general iron constructions. 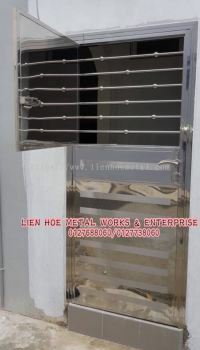 LH Metal Works & Enterprise Updated Company Profile — Home Banner. 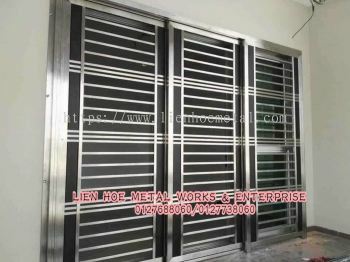 LH Metal Works & Enterprise Updated Company Profile — Topbar Banner.